MPS operational best practices - the difference between success and failure | Industry Analysts, Inc.
LD Products’ strategies and coaching sessions are designed to uncover and reverse profit-sapping areas of your business. Strategies to eliminate waste and recapture lost profit within your supplies management processes. How and where to apply automation to reduce administrative burden and avoidable errors. Supplies vendor measurement and accountability metrics. 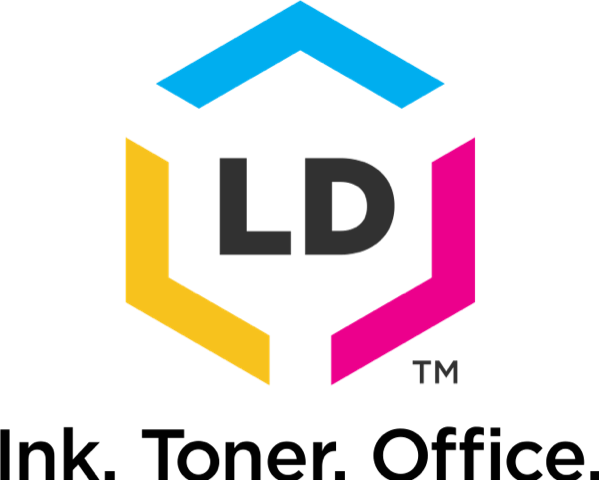 This entry was posted in LD Products and tagged best practices, LD Products, Managed Print, mps by andyslawetsky. Bookmark the permalink.